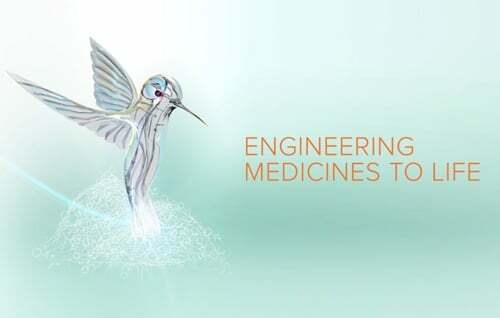 Bushu Pharmaceuticals is a leading Japanese CDMO with over 35 years of experience in drug product manufacturing and packaging for oral solid dosage and injectables. 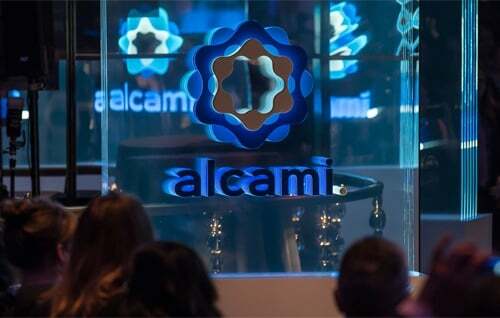 Developed from legacy affiliations with Sandoz, Novartis and Shionogi & Co., the company serves global markets from three cGMP manufacturing and development facilities in Japan. In 2017, Bushu Group, the parent company of Bushu Pharmaceuticals, merged with Spera Pharma—which had spun out of Takeda—to become a fully integrated CDMO and Japan's largest contract services provider. The merger of Bushu Pharmaceuticals with Spera Pharma expanded the organization’s offering to span the full spectrum of drug development, from preclinical R&D through commercial manufacturing. 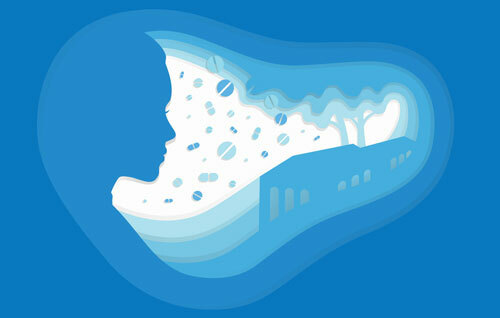 It also established Bushu as the largest integrated CDMO in Japan. 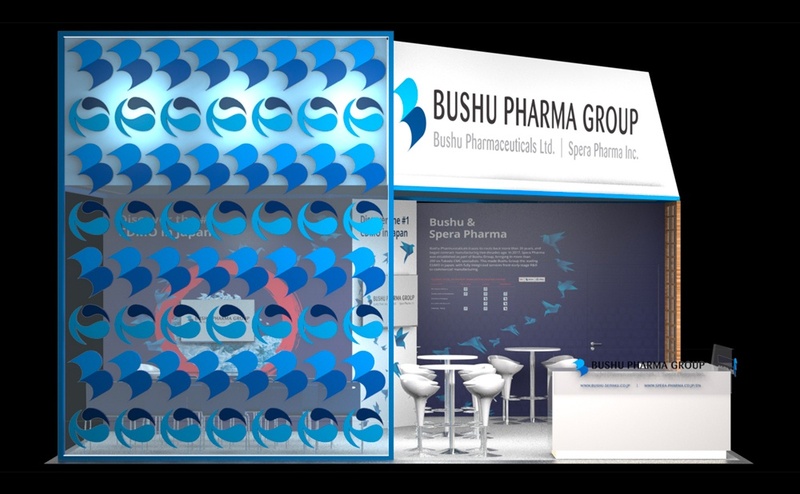 More equipped than ever to serve the Japanese region and global pharmaceutical markets, Bushu was seeking to position the company in European and North American markets to attract western customers. Bushu needed a brand strategy that would respect its position as Japan’s premier CDMO, while attracting a larger and more diverse customer base from around the world. 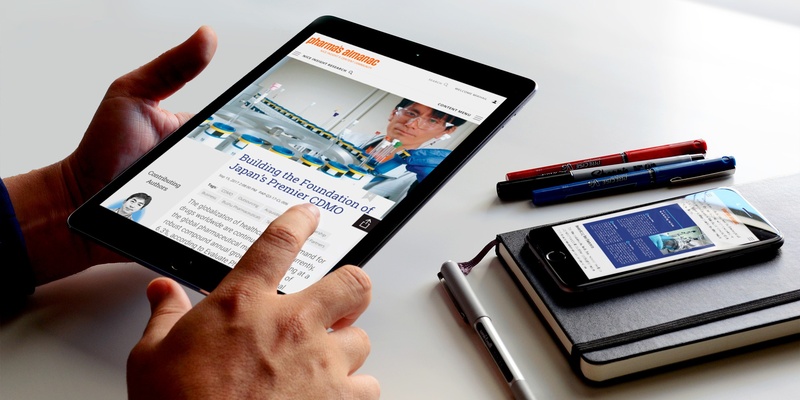 As research consistently corroborates, quality is one of the biggest drivers for pharmaceutical decision makers when selecting an outsourcing partner for development and manufacturing services, regardless of region. 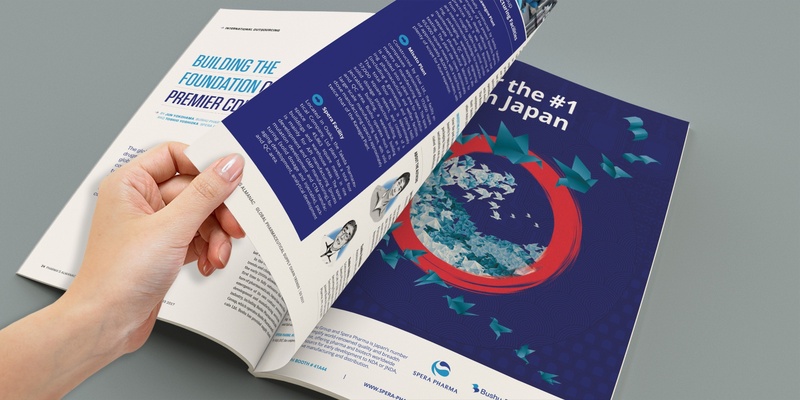 Leveraging Japan’s reputation for high-quality manufacturing and Bushu’s breadth of development and analytical expertise, a comprehensive strategy was developed to position the organization as “The Number One CDMO in Japan,” with the goal of promoting further expansion into global markets. In developing the new brand, it was important to represent the three businesses that came together to form the new entity, while clearly conveying Bushu’s core offering and differentiators. 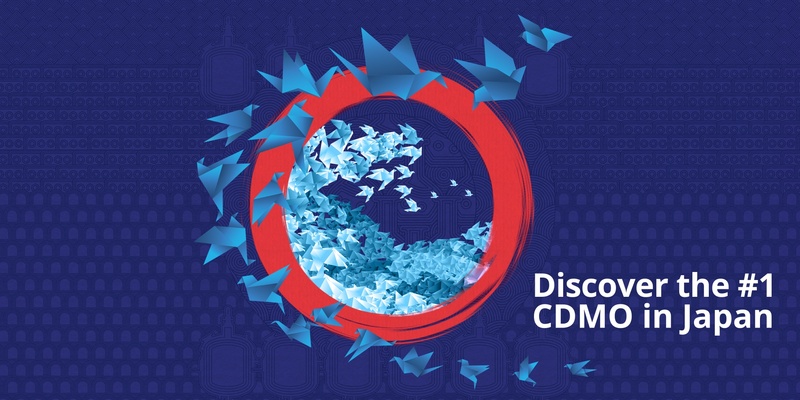 To incorporate these various elements, a top-line messaging strategy was established around the tagline, “Discover the #1 CDMO in Japan,” which introduced the brand as a leading CDMO while highlighting the benefit of world-renowned Japanese quality. Visually, an aesthetic was developed that would resonate with a global audience and also pay homage to Japanese culture, without being cliché. 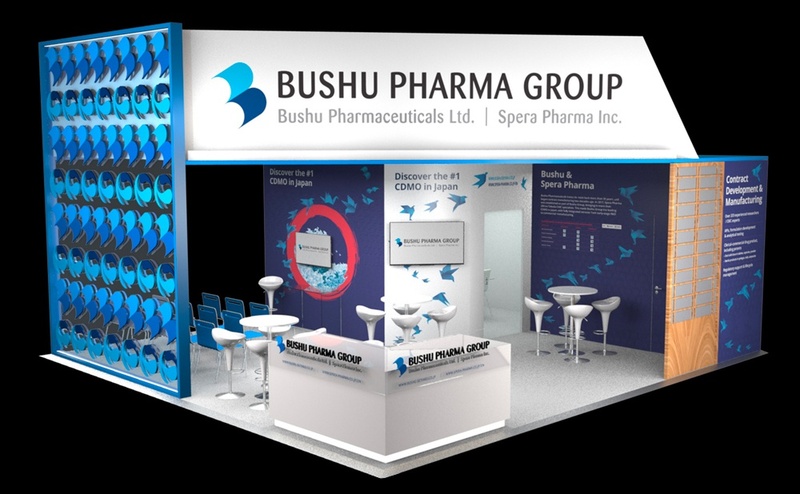 With the new brand rollout coinciding with CPhI Worldwide, one of the largest annual pharmaceutical trade shows, Bushu had the unique opportunity to market its expanded offering to the tens of thousands of industry professionals attending the event, many of whom represented organizations in North America and Europe—two key areas of expansion for the Japanese CDMO. 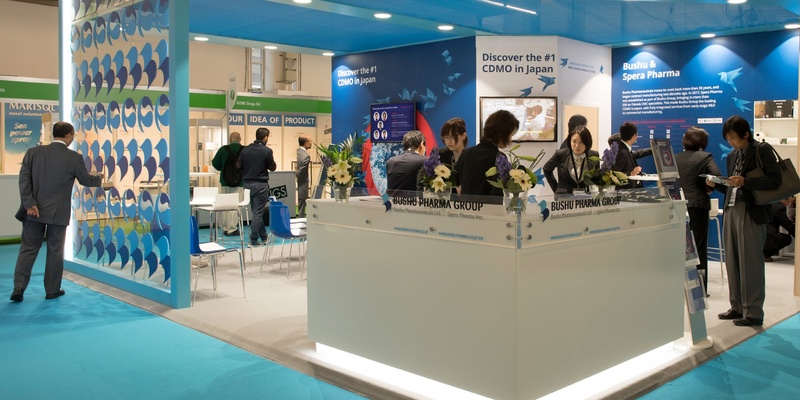 CPhI was a platform for the new brand’s debut, which comprised exhibit design, literature development, media placement, thought leadership editorial and overall strategy support from That’s Nice.